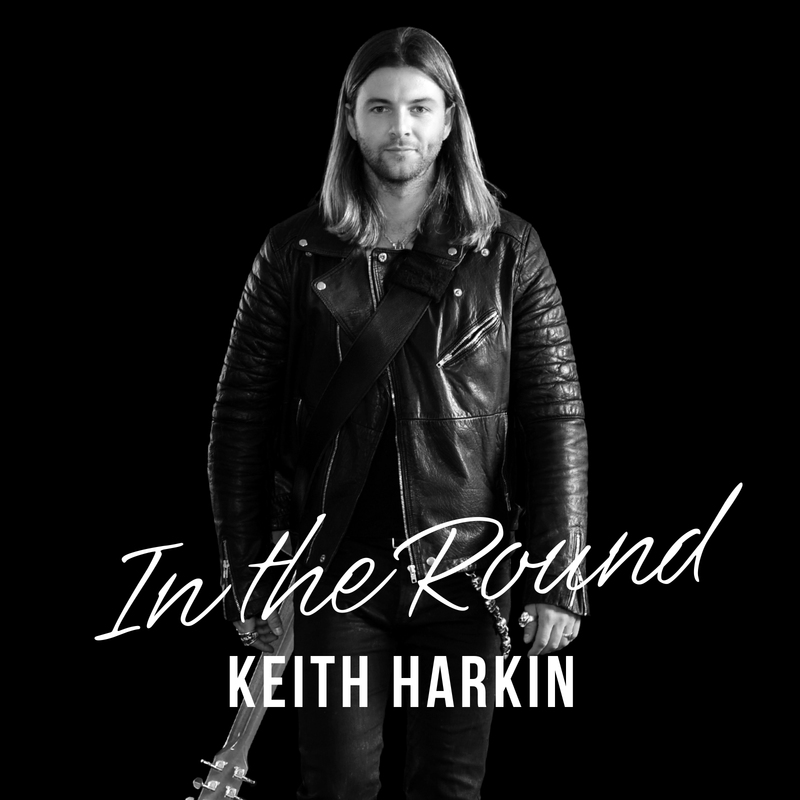 IN THE ROUND is an intimate and personal live album recorded by Keith Harkin, best known as a founding member and lead soloist of Celtic Thunder, the Irish sensations who have sold over a million albums worldwide. 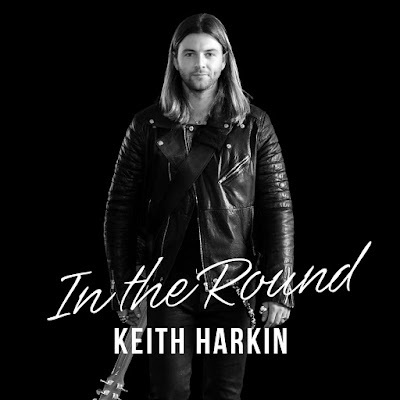 Prior to the release of IN THE ROUND, Harkin released two solo studio albums - KEITH HARKIN (2012) and ON MERCY STREET (2016) – plus the Christmas album NOLLAIG (2016), which debuted at #1 on the Billboard World Music Chart. While Celtic Thunder’s theatrical live performances are the stuff of legend, Harkin’s live performance on this release is stripped down to acoustic guitar and vocals. IN THE ROUND lets Harkin’s voice and the songs’ melodies do the talking. BBC Radio once called Keith the ‘Irish Jack Johnson’ and on this release, it is not hard to wonder why. Both gentle and emotional, IN THE ROUND features Harkin accompanied only by guitarist Dave Bakey. The 14 performances on the album include “Lauren And I,” which he originally wrote and performed with Celtic Thunder, “Wait On Me” and two previously unreleased songs co-written with legendary songwriter and performer Jack Tempchin (co-writer of some classic Eagles and Glenn Frey solo tracks). Overall, IN THE ROUND is an album that will surprise and delight longtime fans and those completely unfamiliar with Celtic Thunder. 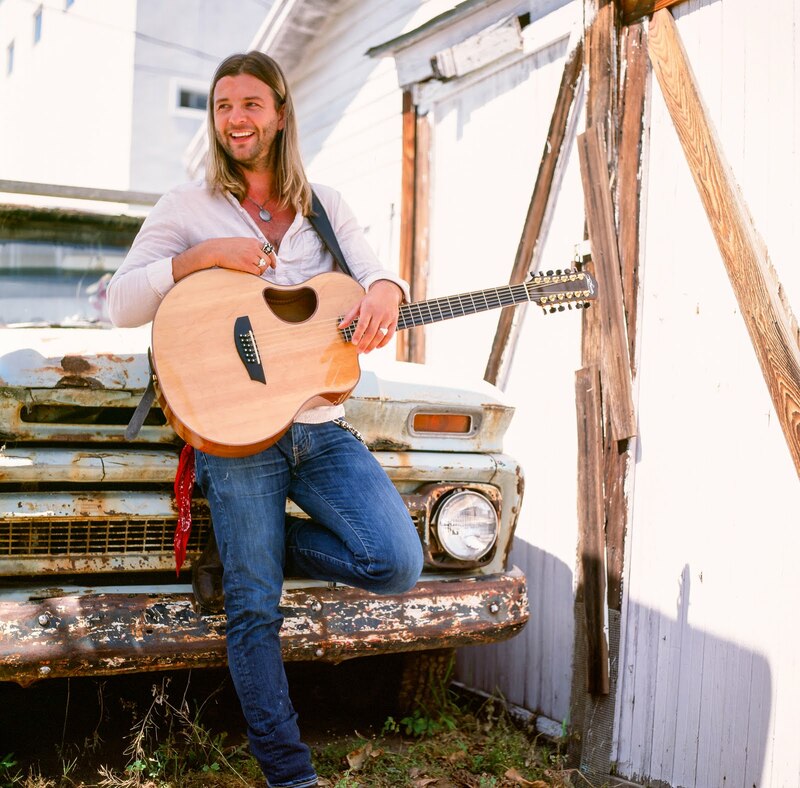 This album shows the great progress Keith is making-gorgeous guitar and heartfelt lyrics. It's been on repeat! here! Please give yourself a great gift & buy this music. to have it forever is a gift.